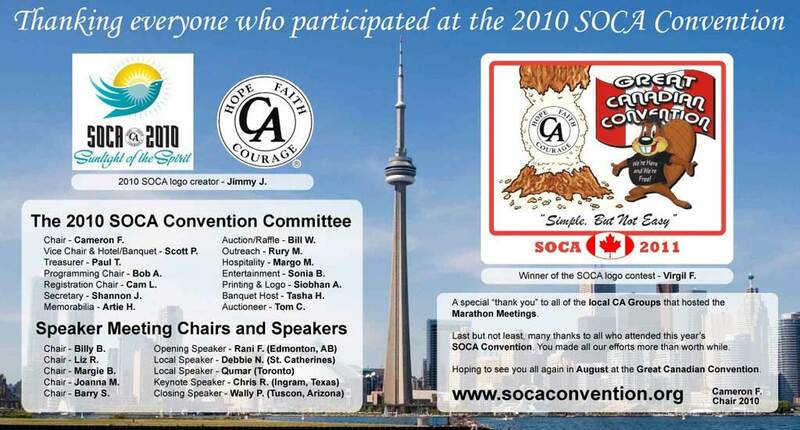 Rocketed into the 4th Dimension — 13th Annual SOCA Convention — Nov. 6, 7, & 8, 2009 Highlights! Vice Chair – Cameron F.
Programming Chair – Scott P.
Registration Chair – Kenny S.
Alt. Treasurer – Fred. D.
Memorabilia – Cameron F. & Steve V. Hotel/Banquet – Catherine M.
Printing & Logo – Dan S.
All participants enjoyed a mid-tournament BBQ, refreshments and plenty of card playing fun. 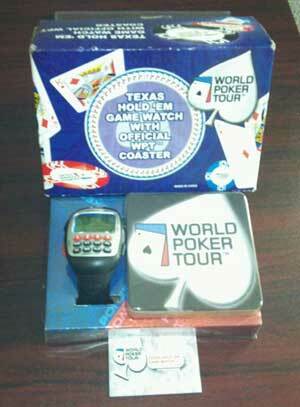 1st Prize: SOCA Convention Sunday Brunch Ticket — Ken S.
2nd Prize: Choice of Any Item from the 2010 Memorabililia Table — Kenny S.
3rd Prize: POKER WATCH — Cameron F.
HIGHLIGHTS: The July 24, 2010 Poker Tournament and BBQ was a fabulous success! 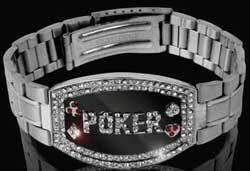 1st Prize Winner – Richard M. — winner of the SOCA 2010 Poker Champion Bracelet. Richard won all the chips, accumulating 294 years of sobriety! The Entertainment Committee took two of the most popular T.V. shows around and gave them a recovery spin! A C.A. Idol Contest where contestants chose from hundreds of popular songs and sang their hearts out with a lot fun and enthusiasm. Our C.A. Idol Judges are: Victor B, ‘Cowboy’ Joe .H., and Cathy were full of wit and an eye for talent! Our Home Group Feud (Modelled after the TV game show, “Family Feud”) with top survey questions tested participants with their knowledge and familiarity with the Book that started recovery for millions, The Big Book of Alcoholics Anonymous. As an added bonus of fun, our Entertainment Committee arranged for Henna and her Body/Face Painting talents to be employed on Saturday of the Convention. T-shirts are $15 available in Large and Extra Large. 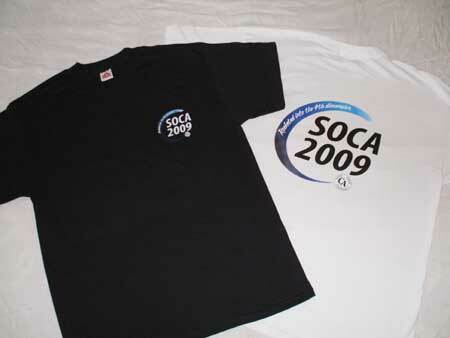 We can also take orders for Small, Medium, Double XL and Triple XL too. Long sleeve turtlenecks shirts are $20 available in Large and Extra Large. 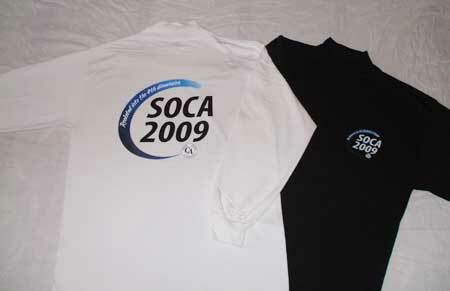 We can also take orders for Small, Medium, Double XL and Triple XL too. Adjustable Ball Caps are $20 available in Black, Pink and Khaki. 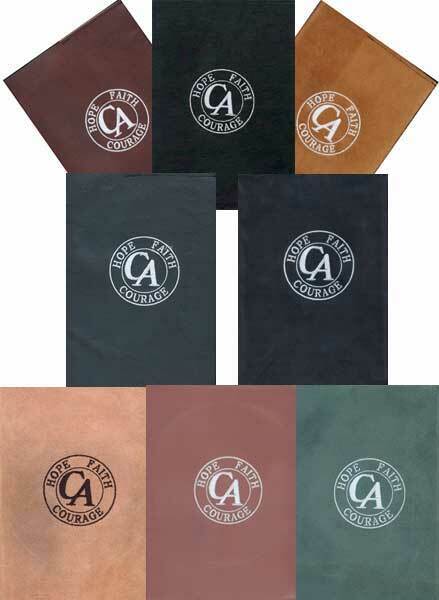 All leather Big Book covers have the CA logo embroidered on the front. The cover is of a “slip-on” design.